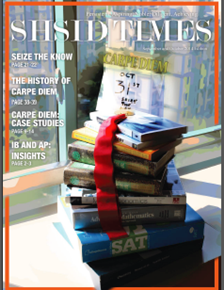 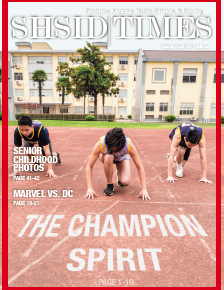 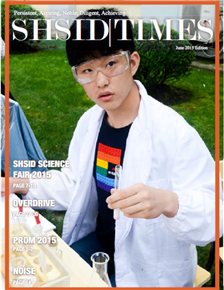 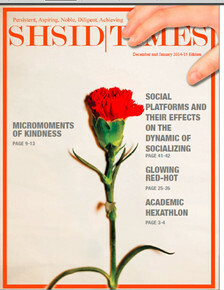 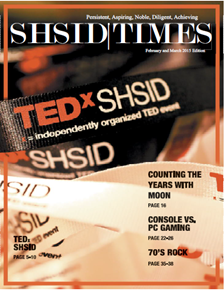 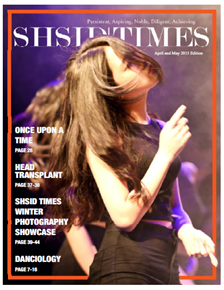 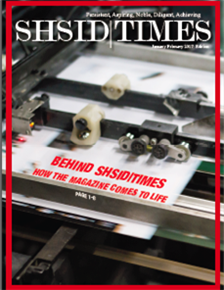 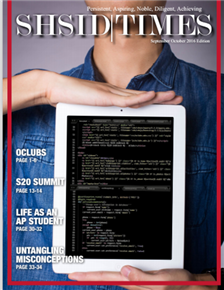 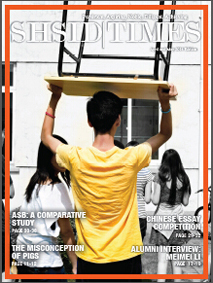 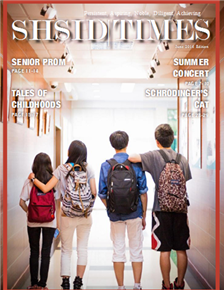 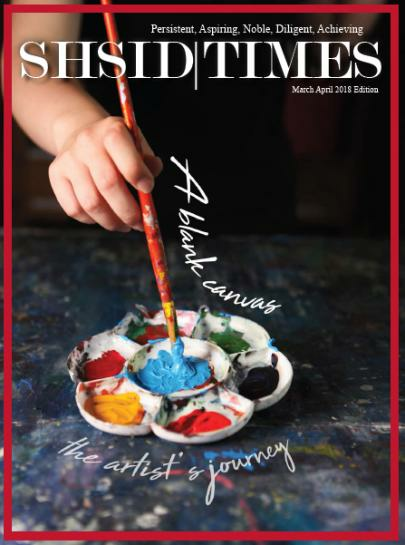 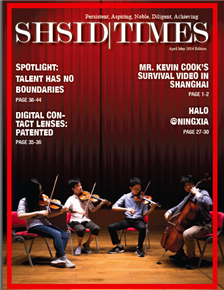 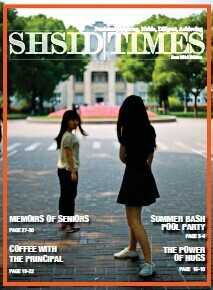 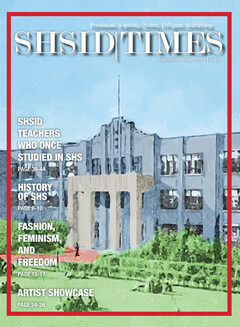 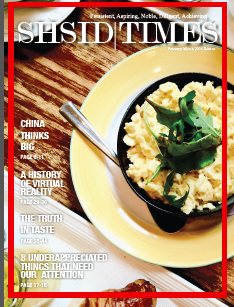 SHSID|TIMES is the official school magazine of SHSID ran by students in the high school section. 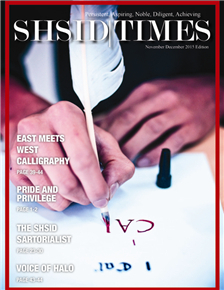 All contents of the magazine are written and designed by students. 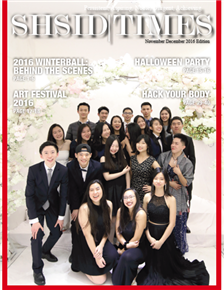 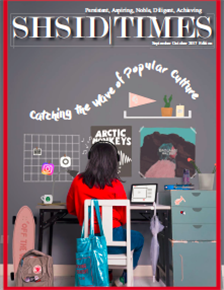 The magazine is a bi-monthly publication aiming to enrich students’ life from all directions: be it catching up with campus news, learning about alumni experiences, or just looking for interesting things to browse. 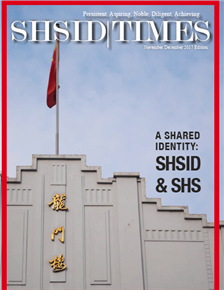 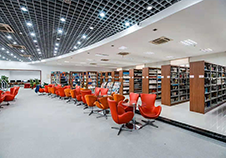 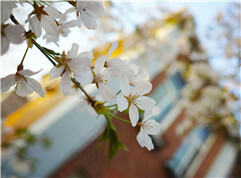 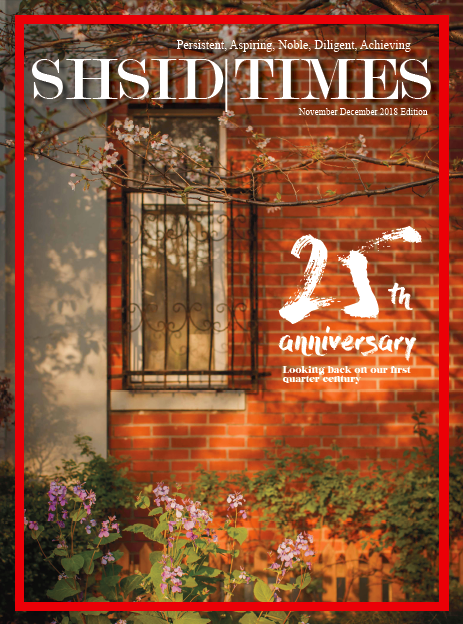 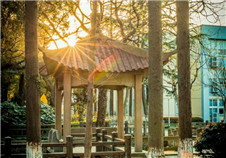 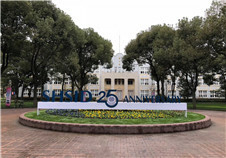 The magazine’s mission is to inform and connect the SHSID community. 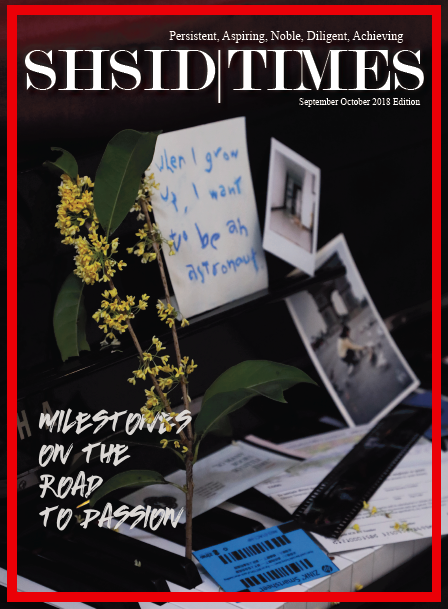 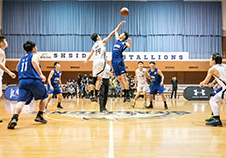 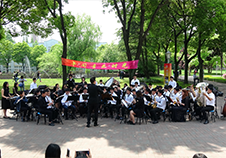 Through cooperation with faculties, school clubs, and Associated Student Body, the magazine strives to provide a platform in which SHSID students’ ideas, talents, and achievements can be shown and supported. 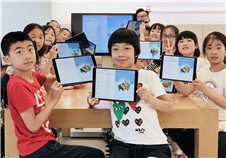 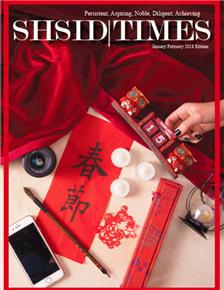 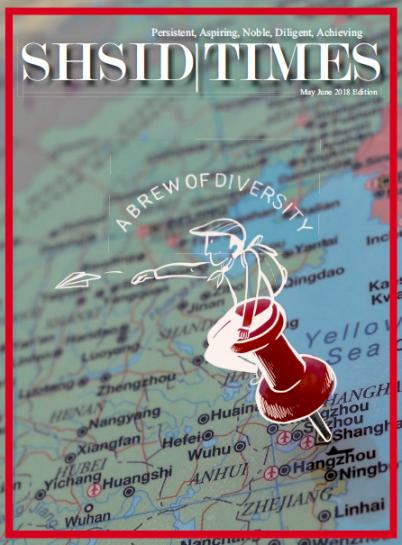 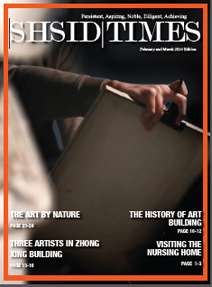 The writers in SHSID|TIMES also run its official Wechat account, which is updated every weeks with students’ writings. 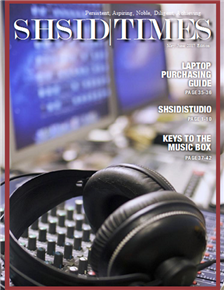 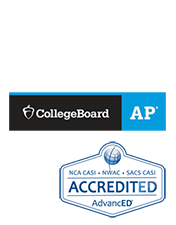 The following link(s) gives you the electronic editions of the SHSID|TIMES.